The purpose of the National Catholic Bioethics Center (USA) is to help health care providers and their patients navigate complex medical issues through informed decisions based on the fullness of Catholic doctrine. 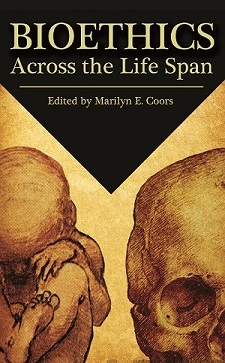 Their newest publication, Bioethics across the Life Span, edited by Marilyn E. Coors, was created specifically for the reader who is not a specialist. 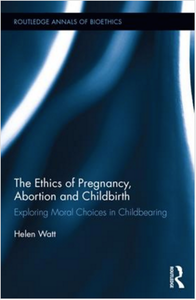 The 174-page volume serves as a rapid-fire overview of the field of modern bioethics, especially as bioethical issues touch on daily life. The Archbishop of Philadelphia, Charles J. Chaput, OFM Cap., calls it a “volume that will be of tremendous assistance to those who study Catholic bioethics.” Each chapter highlights a particular and practical issue, surveying a wide range of topics, including stem cell research, organ donation, and the ethical use of vaccines.